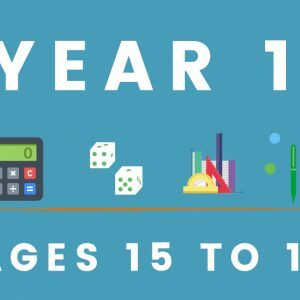 Probability two way tables is a complete interactive lesson for learners taking GCSE (1-9). list all possible outcomes by using two way tables. Please leave a review if you find our resources helpful and be sure to follow us if you wish to be kept up to date with when we upload new and exciting resources.